Flip Combine Reel Kit | HCC Inc. The Flip Combine Reel Kit enhances reel performance with its tine flipping action that feeds heavy-duty crops, like canola, into the header. 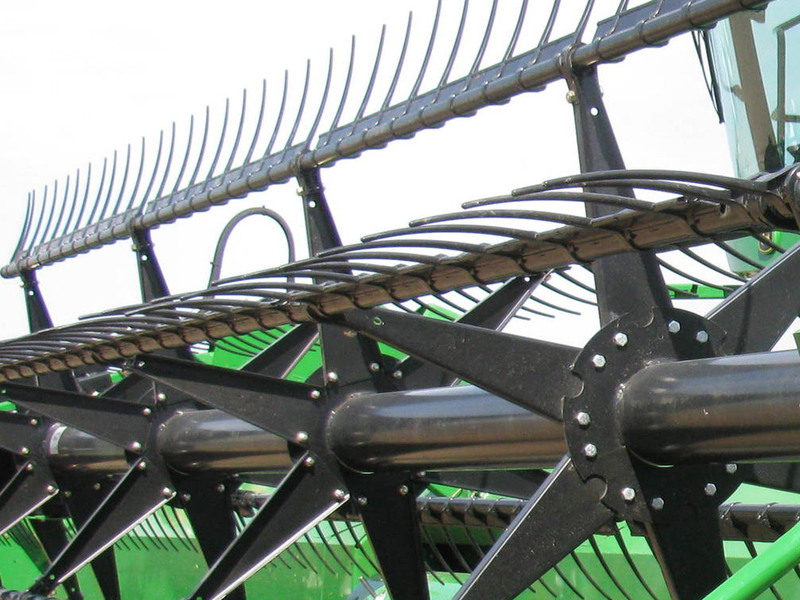 Keep your crops moving with the HCC Flip Combine Reel Kit. HCC’s Flip Combine Reel Kit is designed to prevent crops from wrapping around bat tubes and offers the durability needed to harvest tough crops including canola. Check out the media available for Flip Combine Reel Kit up close in the gallery. 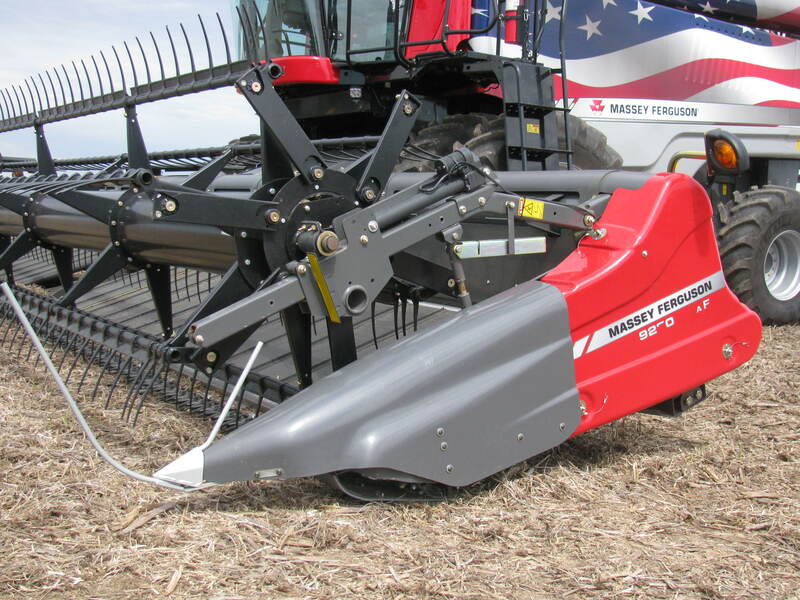 See the Flip Combine Reel Kit up close in the gallery. 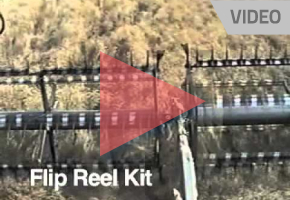 Want more information on the Flip Combine Reel Kit? Here are some helpful downloads.